In the context of Unemployment Compensation Insurance in Vermont, the term “employee” is not defined. The Department of Labor (“The Department”) simply refers to an “employee” as an individual who is entitled to be covered for unemployment purposes. Therefore, the distinction between employee and independent contractor is unclear, and contractors need to be cautious of the distinction and its implications. C. The individual is customarily engaged in an independently established trade, occupation, profession or business. It is important to note that The Internal Revenue Service (IRS) uses a separate, less comprehensive test to determine if an individual is an employee or an independent contractor; and The Department follows Vermont law which uses the “ABC Test”. Therefore, It is likely that under Vermont law an individual may be considered an employee, whereas under the IRS test, the individual would be considered an individual contractor. The experienced attorneys at Bergeron, Paradis & Fitzpatrick, LLP, can provide insight and direction into this complicated distinction, and represent your company’s interests if The Department of Labor is investigating your business for missclassified workers. (See Title 18, Chapter 86 Vermont Statutes Annotated). Patients with a debilitating medical condition may receive a State issued marijuana card permitting medicinal use. The Vermont Legislature is now considering broadening the law to permit marijuana for recreational purposes. 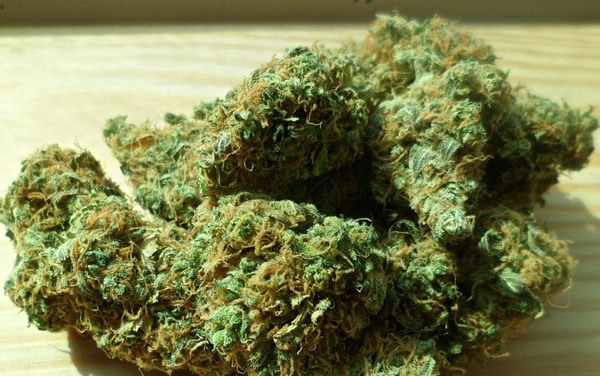 Underlying this move is a study by the Rand Corporation showing that many Vermont residents regularly use marijuana and spend approximately $175 million per year on the black market in purchasing it. Taxing a $175 million dollar industry could yield enormous tax revenues for the State. If the State does legalized marijuana, what might such a law look like? Vermont Senator, Jeanette K. White, has introduced bill (S. 241) which recently received a favorable report with recommendation of amendment by the Committee on Judiciary. This bill provides an insight as to what legalized marijuana may look like in Vermont. According to the bill, all civil penalties for possession of one ounce or less by a person 21 years of age or older would be eliminated. The law would also permit the cultivation and sale of marijuana through registered “marijuana cultivators”, licensed “marijuana establishments” and licensed “marijuana retailers”. However, use of marijuana in public places as well as operating a vehicle under the influence of marijuana would still be illegal. Under the bill, a Cannabis Control Board within the Department of Public Safety would be responsible for rule making, administration and enforcement concerning registered commercial cannabis establishments. It appears that legalized marijuana could be the law in Vermont as early as 2017. Many of the implications of such a law remain uncertain. Questions concerning legal use, cultivation or sale of marijuana should be directed to attorneys specializing in this area of the law. Cars are not supposed to crash. That’s why it’s inappropriate to use the term “car accident” to refer to a crash. No one refers to “plane accidents.” It’s a plane crash. The word “accident” implies a lack of fault. As the saying goes, accidents happen. But vehicle crashes do not just happen; almost all vehicle crashes happen because a driver was negligent. In Vermont, police officers who investigate car crashes prepare a Uniform Crash Report, not a Uniform Accident Report. Police agencies around the country have stopped using the term “accident” in their reports. The National Highway Traffic Safety Administration (NHTSA) has banned the use of the term in official documents. Insurance defense attorneys love the term “car accident.” Those attorneys are in the business of absolving negligent drivers of fault. 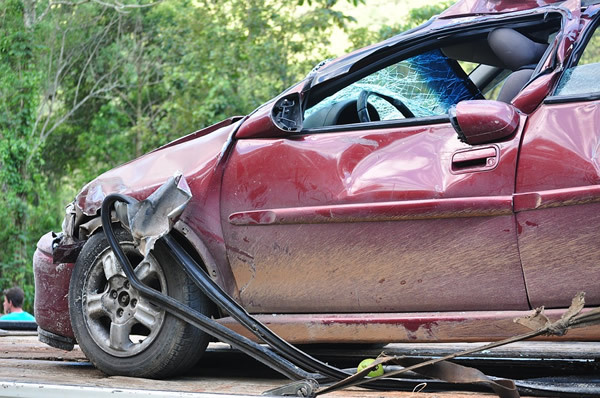 If the negligent driver is not at fault then the insurance company does not have to compensate injured victims. More than 30,000 people are killed each year in the United States in vehicle crashes. More than 2 million are injured. The vast majority of vehicle crashes, and the resulting death or injuries, are preventable. Crashes do not happen by chance and they are not accidents. Let’s hold negligent drivers accountable and use the correct terminology when talking about vehicle crashes. 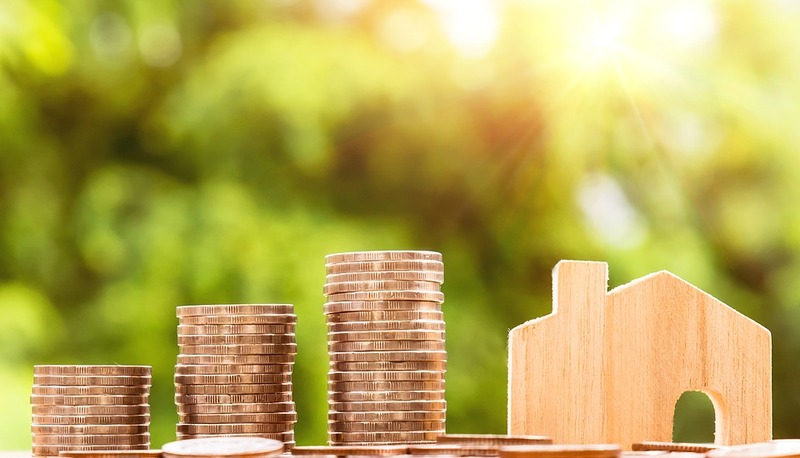 With economic times being tough, and the availability of mortgage financing even tougher, Vermont attorneys are seeing an increase in requests from their clients for seller financing. When the seller provides financing it can be beneficial to both parties. The seller is able to sell their property, and the buyer can save thousands of dollars in closing costs. Of course, the seller will want the loan secured by a mortgage on the property being transferred. However, under Vermont law, if a license is required and the seller does not obtain the required license, enforcement and even collection, of their loan is at risk! Title 8 Vermont Statutes Annotated Chapter 73 forbids individuals from a) engaging “in the business of making loans of money, credit, goods, or things in action and charge, contract for, or receive on any such loan interest, a finance charge, discount, or consideration therefor;” b) acting as a “mortgage broker”; or c) engaging in the business of “a mortgage loan originator”. There are exceptions to the requirement that a license must be obtained. A loan to an immediate family member may not require a license. And a license may not be required if the seller is not in the business of making or originating loans. The law in Vermont is complicated and the risks are great. Before you agree to finance your sale, you should consult with your attorney. 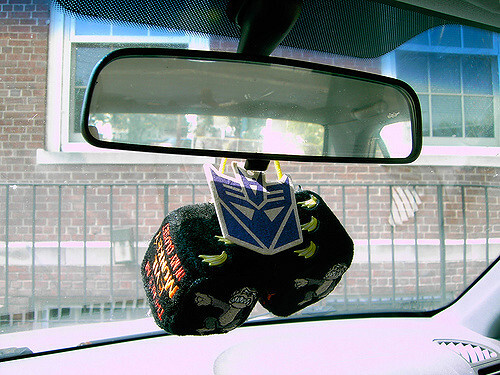 For years, I have kept my employee-parking placard on the back of my rear-view mirror. I am probably among many who, according to state agencies, has been violating the law by hanging parking placards, air fresheners, and the like from my rear-view mirror. State agencies — and some Vermont courts— have taken the position that a police officer can pull you over for hanging anything from a rear-view mirror. Such violations can lead to bigger legal problems when you are driving after having a few drinks, with a suspended license, or with no proof of insurance. “[n]o person shall paste, stick, or paint advertising matter or other things on or over any transparent part of a motor vehicle windshield, vent windows, or side windows located immediately to the left and right of the operator, nor hang any object, other than a rearview mirror, in the back of the windshield except as follows…” 23 V.S.A. § 1125 (emphasis added). After a cursory review, it makes sense to interpret this law as prohibiting items that obstruct a windshield or a driver’s view; however, the State has successfully argued that the law says that nothing should hang from a rear-view mirror. This interpretation reads the law literally, according to its terms. State v. Berger, No. 1035-8-11 Frcr (Vt. Super. Ct. May 2, 2014). Unless the Vermont legislature changes the law, this interpretation prohibits anything— other than a rear view mirror—from hanging from the back of the windshield. Luckily (for us who keep their parking placards where they were designed to hang), Vermont’s courts disagree and, in 2013, the Federal District of Vermont provided a temporary resolution. U.S. v. Chin, No. 5:13-cr-28, 2013 U.S. Dist. LEXIS 13801, *13-21, 2013 WL 5406239 (D. Vt. September 26, 2013). Chief Judge Christina Reiss suggested that the law is ambiguous because Vermont courts have reached divergent conclusions regarding its proper interpretation; therefore, the law should be interpreted favor of those accused of violating it, under the rule of lenity. Id. at *15-19. 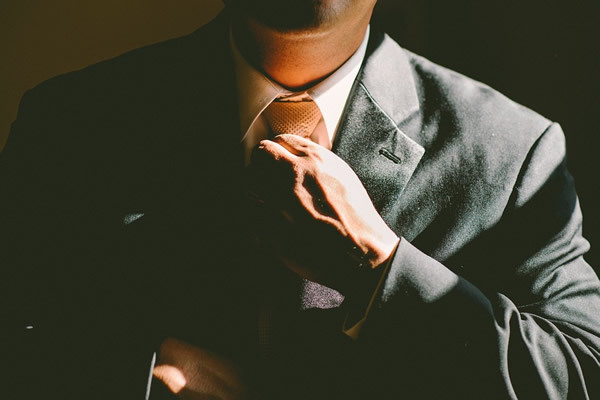 In circumstances where the law is ambiguous, Judge Reiss stated “…the tie must go to the defendant.” Id. Until the Vermont Supreme Court says otherwise, it is cheaper to avoid a traffic stop altogether by not hanging anything from a rear-view mirror, than to consult a lawyer. Yet, it seems unreasonable not to place a lawful object exactly where it should go, especially when the driver’s view is unobstructed.